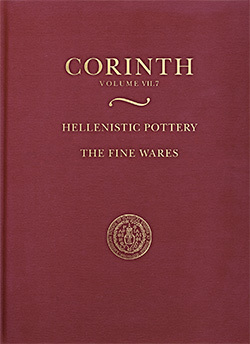 Sarah A. James discusses the latest addition to the Corinth series, Hellenistic Pottery: The Fine Wares (Corinth VII.7). ASCSA Summer Seminar alumna Nancy Antonellis brings Greek Archaeology to high school students with lesson plans from Corinth Excavations. 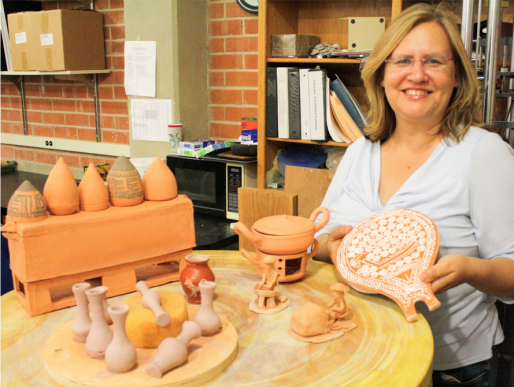 Corinth Excavations was bustling with activity this spring. 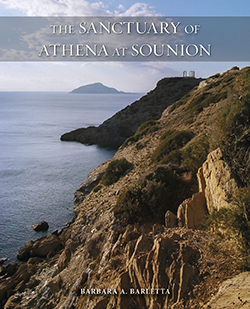 An interview with the authors of the first official guidebook to Corinth released by the ASCSA in over 50 years. 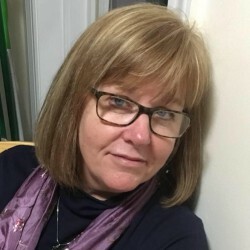 An interview with Kathleen Warner Slane about her new publication that examines the evidence for changing burial practices in the Greek city, Roman colony, and Christian town of Corinth. Our conservation technician interns have successfully finished their training at Corinth Excavations. For the past six months, the students gained experience on a range of tasks, from lifting and mending terracotta floor tiles from the Frankish Area to carefully excavating a medieval skeleton. Meet John Oakley, the Chancellor Professor and Forrest D. Murden, Jr. Professor at The College of William and Mary in Virginia. 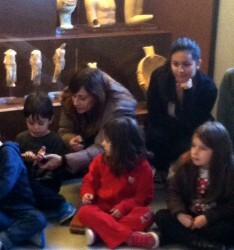 Oakley is a classical archaeologist whose main interests are Greek vase painting, iconography and Roman sarcophagi. A popular online video imagines our site at Corinth as it was in the 2nd century AD, during the Roman Empire. Watch the Wiener Lab's portable X-ray fluorescence device in action, helping unlock mysteries of Corinthian pottery. 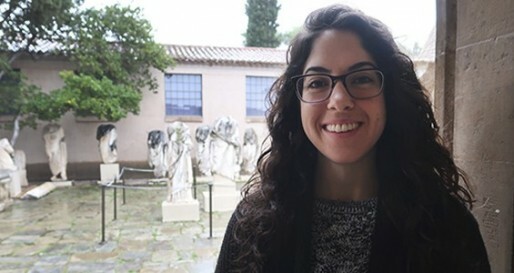 Meet Katie Petrole, the Steinmetz Family Foundation Museum Fellow at the American School of Classical Studies at Athens. 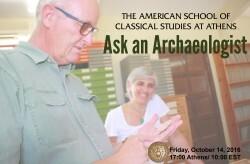 Corinth Excavations Director Guy D. R. Sanders and Assistant Director Ioulia Tzonou-Herbst answered questions submitted from viewers all over the world--live from the Corinth Museum. Ομιλία στο πλαίσιο της έκθεσης "Flora Graeca" πραγματοποιήθηκε την Τρίτη 17 Μαΐου, στις 4μμ, στο Αναγνωστήριο Σπάνιων Βιβλίων Μανδύλα. 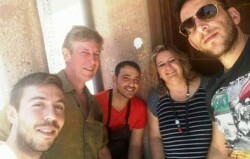 Η ομιλία έγινε από την κα Σόφη Παπαγεωργίου, Head Librarian Emerita της Γενναδείου Βιβλιοθήκης. 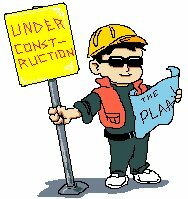 Looking for a lesson plan? 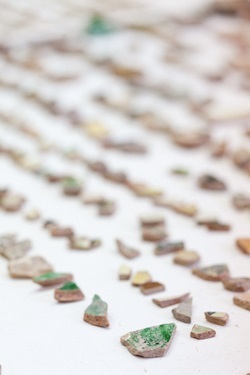 A video showing conservation of the beautiful Eutychia mosaic? 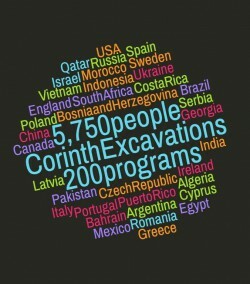 Check out Corinth Excavation&apos;s outreach page. Στο πλαίσιο της έκθεσης "Flora Graeca" πραγματοποιήθηκε, στις 31 Μαρτίου στην αίθουσα Μανδύλα της Γενναδείου Βιβλιοθήκης, σεμινάριο με θέμα "Ανακαλύπτοντας την ελληνική φύση τον 18ο αιώνα". Την ομιλία έκανε η κα Βάσω Σειρηνίδου, επίκουρη καθηγήτρια Νεοελληνικής Ιστορίας στο Τμήμα Ιστορίας και Αρχαιολογίας του ΕΚΠΑ. 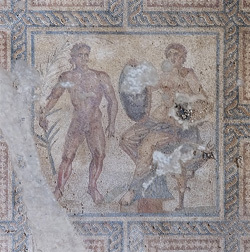 Corinth Excavations updates you about our current conservation progress on the mosaic as well as its appearance at conferences around the world. 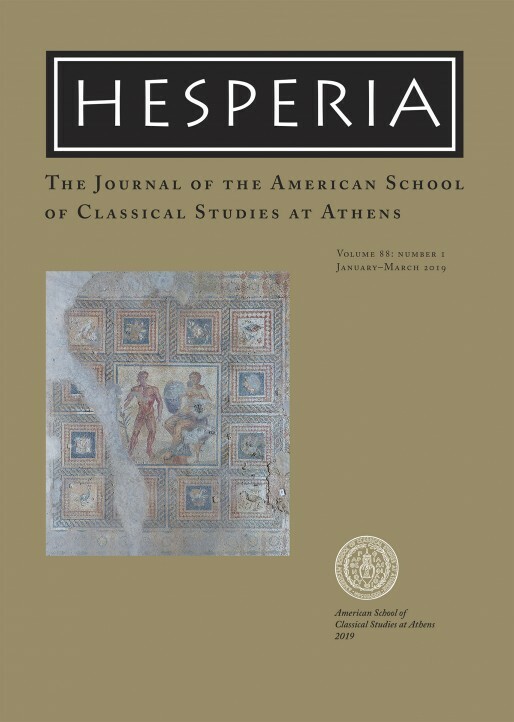 Bridge of the Untiring Sea: The Corinthian Isthmus from Prehistory to Late Antiquity (Hesperia Suppl. 48), edited by Elizabeth Gebhard and Timothy Gregory, is now published and available for purchase. In this new feature we focus on select items in the School&apos;s vast holdings. Corinth Excavation Assistant Director Ioulia Tzonou-Herbst picks this diminutive but remarkable item from the Corinth collection. 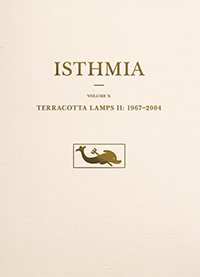 The Sanctuary of Demeter and Kore: The Greek Lamps and Offering Trays (Corinth XVIII.7) by Nancy Bookidis and Elizabeth G. Pemberton is now published and available for sale. 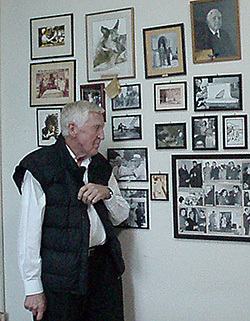 In 1959 two young women, Ino Ioannidou and Lenio Bartziotou, opened a photographic studio in Athens on 9 Valaoritou. Our 2015 excavation season at Corinth has come to a successful end as the third session supervisors wrap up their final reports over the next week. Also we highlight 3D scanning at Peirene fountain by Cyark. Corinth Excavations has reached the midpoint of the 2015 excavation season with three teams digging in the Frankish area south of Temple E and two teams in the Agonotheteion of the South Stoa. The conservation team, Nicol Anastassatou, Charis Delis and Spyros Armenis, continues their work on the Agonotheteion mosaic with enthusiasm made possible by a generous grant from the Stockman Family Foundation. 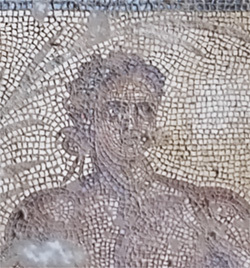 They are now in the process of removing the mortar substratum, into which the tesserae were set initially, from each of the pieces of the mosaic. At the end of September conservation of the Agonotheteion mosaic was presented to the 5th and 6th grades of the local school of Ancient Corinth. Since then all 37 panels of the mosaic have been completely and successfully detached. 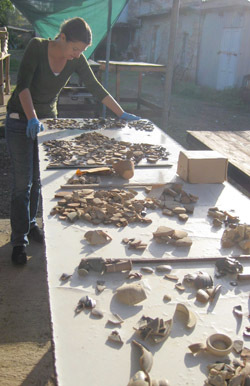 Nicol Anastasatou is participating in the Colloquium of the International Association for the Study of Ancient Mosaics in California. 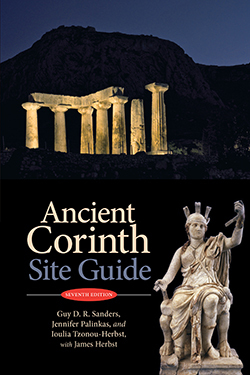 A new resource for sharing maps and spatial data is now available through the Corinth Excavations&apos; web pages. 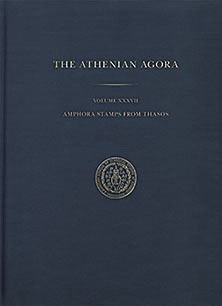 While the area of emphasis is the Corinthia, coverage for much of the data extends to the whole of Greece. 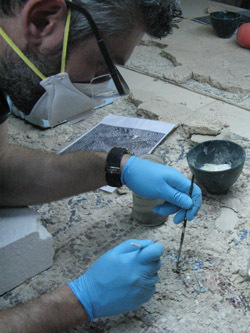 After the approval of a conservation study by head conservator Nicol Anastassatou, work has begun on a figural mosaic in the South Stoa. Photos and Google Glass videos describe the restoration of this artwork. Session 2 of the 2014 excavation season in Ancient Corinth is now well underway with excavators settled into their areas. 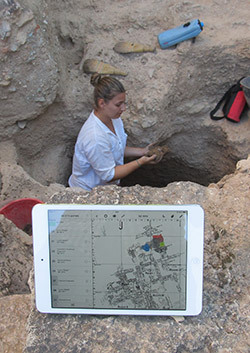 Experimentation with the video capabilities of Google Glass is adding a new first-person perspective to archaeological recording and outreach. Regular members of the ASCSA began excavation on April 7 south of the museum and Temple E with the goal to unite the conserved portions of the Frankish area with the ‘plateia’ south of the museum. Google Glass is one exciting addition to the recording system this season. On March 11th, Professor Kostis Kourelis of Franklin and Marshall College delivered a fascinating lecture about architects who worked for the Corinth excavations from 1903 to 1933. George Metaxas, former cook of the Corinth Excavations, died Thursday, February 6, after a motorbike accident the previous week. He will be remembered by residents of Hill House during the late 1980&apos;s to early 2000&apos;s for his humor, cheer, and lavishly decorated cakes. The annual report of the American School for the fiscal year 2012-2013 has been released and can be viewed here. 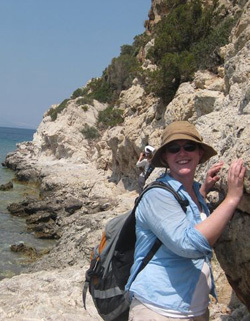 We are pleased to announce that Dr. Nancy Bookidis, Assistant Director Emerita of the Corinth Excavations, has been named the 2014 recipient of the Aristeia Award for Distinguished Alumni/ae of the School. She will be honored at the AIA meetings in January. 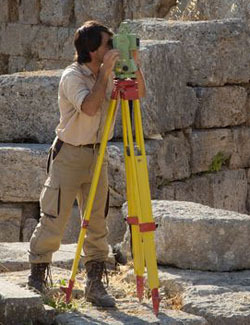 Thanks to a grant from INSTAP the ASCSA has been able to purchase the area of the prehistoric site of Korakou, thus protecting the site for the future. Ancient Corinth&apos;s cultural heritage association dedicated an evening of entertainment to the Director Emeritus and Asst. 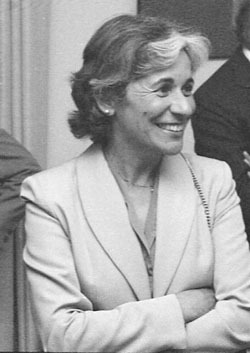 Director Emerita of the Corinth Excavations. Director of Excavations Guy Sanders and local ΛΖ ΕΠΚΑ archaeologist Sokrates Koursoumis spoke to an interested audience gathered for the Imagine the City: Corinth 2013 Exhibit. Organized by the volunteer group Diolki the event ran from June 13-23. The 2013 season at Ancient Corinth officially came to a close Friday June 14. South of the South Stoa, students excavated in Byzantine and Late Roman levels. On May 31st, the ASCSA celebrated the Blegens and their contributions to archaeology through a day of insightful lectures and a visit to their former home. Excavations in Ancient Corinth began for a sixth season in the area south of the South Stoa with the aim to clarify the Late Roman levels beneath Byzantine and Frankish structures in the area. Corinth Excavations Assistant Director Ioulia Tzonou-Herbst offers a behind-the-scenes look at the Corinth Excavations’ busy, fascinating, and productive summer, with help from some of the many scholars who were on hand during 2012. Scholar season in Ancient Corinth is that time each year, after the excavation has finished and the village panagyri celebrations have passed, when the Corinth Museum fills with students and professors working on material collected from ASCSA excavations since 1896. 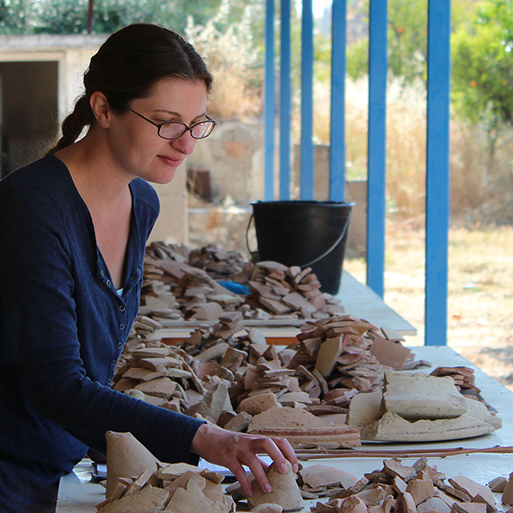 At the American School Excavations at Corinth, Heather Graybehl is currently conducting a petrographic study of Late Roman cooking pots, coarsewares, and amphorae from Panayia Field. She describes her work here. 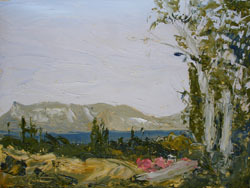 From February 23 to 25, 2012 Ancient Corinth was the site of a workshop on Corinth and its Archaic Colonies. 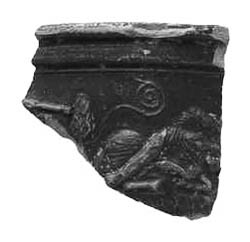 Hellenistic material from many years of excavations at Corinth by the American School of Classical Studies formed the basis of Sarah James&apos; dissertation on Corinthian Hellenistic fine wares. 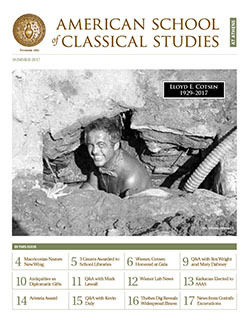 The latest issue contains articles ranging from the Mycenaean to the Roman period, addressing topics as diverse as LBA ceramics from the Peloponnese, the reminting of silver coinage in Athens, the leasing of sacred land in the 4th c. B.C., and the evolving character of a Roman road at Corinth. 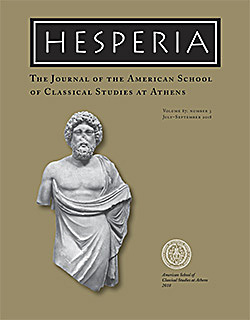 Subscribers can read the issue on JSTOR, Hesperia’s new online home. 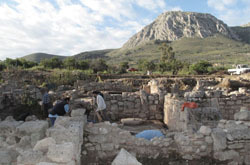 On April 4, 2011 the excavation season began in Ancient Corinth. Angela Ziskowski successfully defended her dissertation, The Construction of Corinthian Identity in the Early Iron Age and Archaic Period, in February 2011 and was conferred her PhD by Bryn Mawr College. Corinthian Matters is a new and exciting electronic resource and blog created by David Pettegrew an Assistant Professor at Messiah College in Pennsylvania and member of the ASCSA. New developments in scholarship are reaching the public very slowly, which is why there exists widespread popular misunderstandings of the city of Corinth. 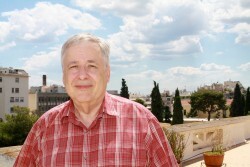 His site intends to make archaeological and historical research more quickly accessible. 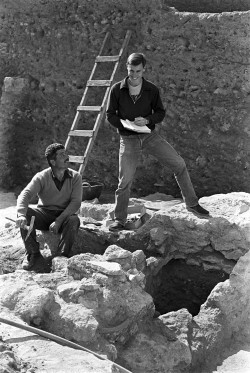 Friend, mentor, and retired Foreman of the Corinth Excavations, Aristomenes Arberores passed away on February 10, 2011. A new Greek series on SKAI-TV entitled 1821 features Corinth Excavations Director Guy Sanders discussing a 17th-18th c. Christian-Muslim cemetery on the Corinth site. Extensive work in the storerooms of the Corinth Museum has identified numerous vestiges of ancient painting and gilding on the Roman marble statues excavated at Corinth by the American School of Classical Studies. 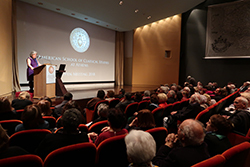 Kathleen Slane, NEH fellow at ASCSA in 2010-11, spoke to a large and enthusiastic audience about the variety of forms of commemoration of death represented at Corinth in Roman times. 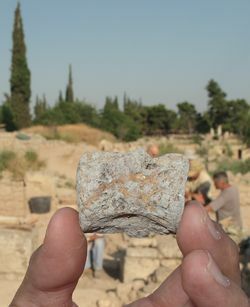 Corinth Excavations concluded a fourth season in the Byzantine levels of Nezi Field. Three separate training sessions were held and each session comprised three weeks of excavation followed by a week of study and clean up. Area supervisors once again consisted of student members of the ASCSA. The Kress Foundation has generously provided funding for cataloging and photography of Corinth Excavations&apos; coin study collection. 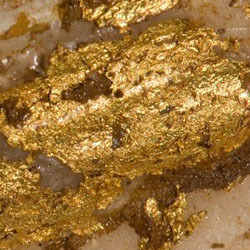 The study collection consists of about 3,000 coins that date between 550 B.C. and modern times and it reflects many of the best examples of coin types recovered during the long history of excavation at Corinth. White Horse Studios produced a miniature depiction of the fountain of Peirene that was the Blue Ribbon Winner and Best in Show at the Philadelphia Flower Show in Miniature Settings Class. See photos of the miniature and the two news stories included on that page. 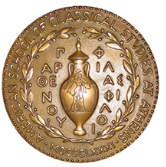 The School announces the inauguration of the Henry S. Robinson Fellowship starting in 2010-11, to encourage research at the ASCSA excavations at Ancient Corinth. 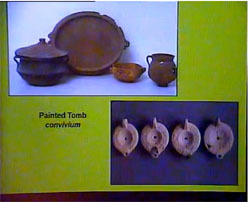 With several recently completed PhD&apos;s focused on Corinthian subjects, we highlight here a new study of material culture. Associate member Mark Hammond describes his work for his dissertation on Roman ceramics from Corinth Excavations. Meal service resumed today in Hill House to the relief of hostel residents after the installation of a new kitchen. 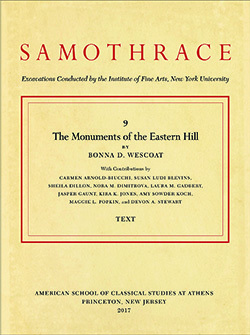 Theo Kopestonsky recently completed her dissertation on Corinthian material culture from a sanctuary outside of Ancient Corinth. Theo describes her first visit to Corinth as a regular member of the School, her work, and the Classical site at Kokkinovrysi. 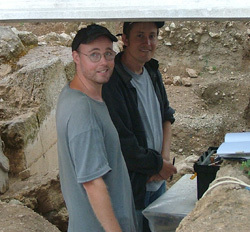 Corinth Excavations’ research and residence facilities were filled to capacity during the Summer of 2009. No less than 28 researchers used the hostel and museum facilities for their work. Book early for next year!!! 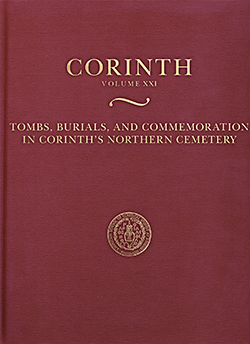 The 2009 season at Corinth was characterized by teamwork and dialogue shown by 19 students members and three supervisors. Excavation clarified the 10th and 11th century A.C. phasing of the courtyard house, which fell into disuse in the 12th century and was refurbished in the 13th century. 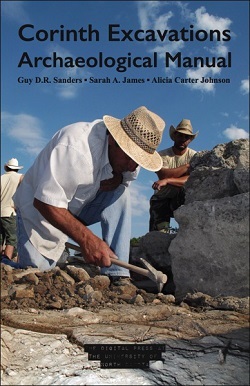 Corinth Excavations serves as a field school for training members of the ASCSA in excavation methodologies. 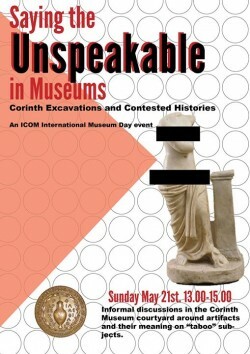 Two of the most admired finds from the Corinth Excavations, the statues of Gaius and Lucius Caesar, have left to be exhibited in Haltern am See, Germany. Augustus’ grandsons and heirs will be part of the exhibit “Imperium-Conflict-Myth." The first training session of the 2009 season in Corinth was successfully completed on Friday. Nine regular members and one associate member participated. 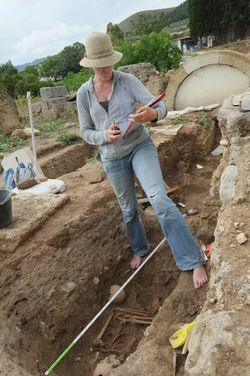 The 2009 excavation began in Corinth last Monday, which is by one count the 95th year of field work on the site by the ASCSA. Work continues for the second full season on the area south of the South Stoa. The focus this year is to reveal the habitation and construction horizons of an 12th century AC domestic structure. The 4-day conference at the end of March yielded exciting new finds and lively discussion, with School-sponsored excavations making a strong showing. Kicking off the International Conference, Corinthia and the Northeast Peloponnesus last night, Director Emeritus of Corinth Excavations and ASCSA Trustee Charles K. Williams, II was honored by the Ministry of Culture, the ΛΖ ΕΠΚΑ, and Konstantinos Kissas for his work in Corinth.